An elegant and quietly glamorous boutique hotel close to Marble Arch and Hyde Park, The Arch London is a stylish addition to the London scene. 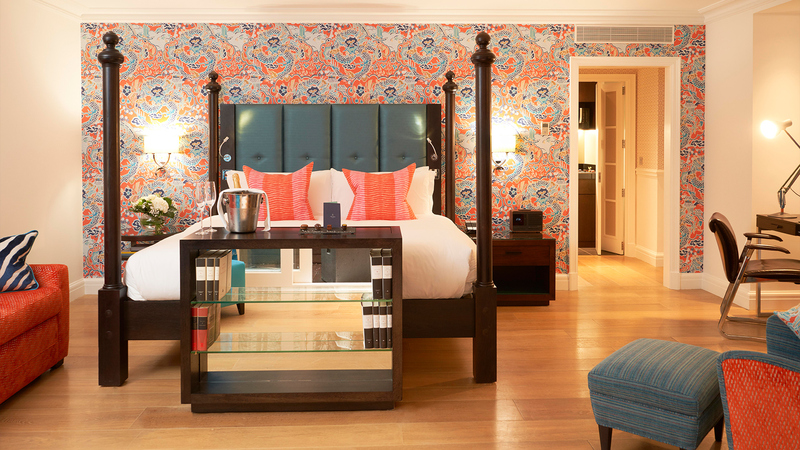 Complementing the chic boutiques and fashionable destinations of the Marylebone area, this luxury London hotel epitomises London townhouse living. 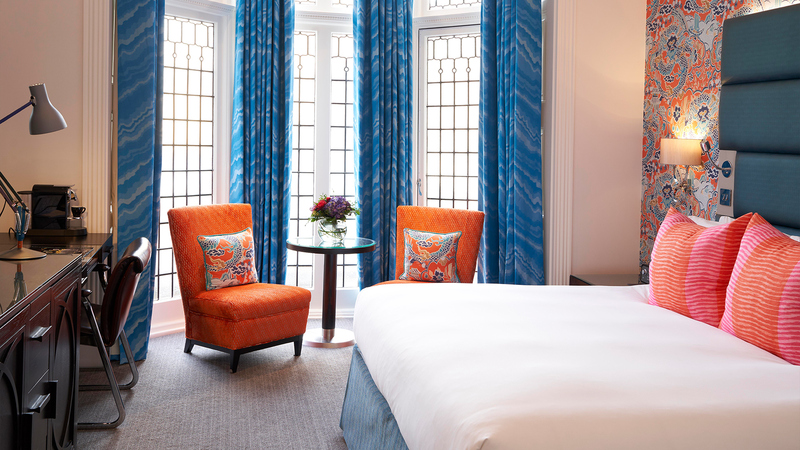 Spanning seven Georgian townhouses and two mews homes, restored original features are visible in all areas of the building where classic English heritage meets a contemporary interior. 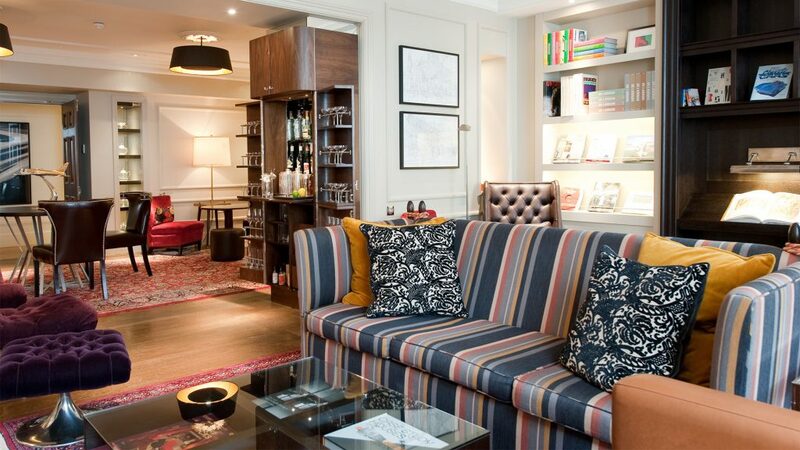 The Arch London is showcasing emerging British artistic talent on the ground floor in the lobby, corridors and study. 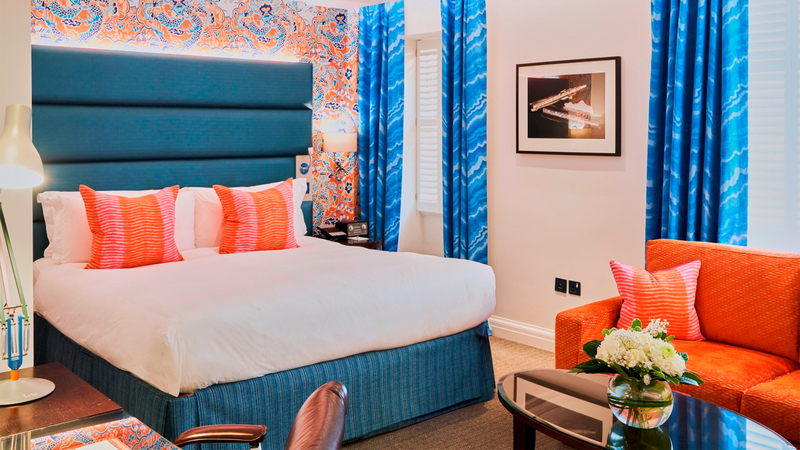 The 82 guest rooms, including 11 suites, have been created incorporating the colours of the neighbourhood, with each room showcasing one of the 10 individually designed colour schemes. Every room features a rain shower and most with in-bath TVs, a working desk, flat screen televisions, full Sky HD package including sports and movies, internet radio with over 1,900 channels, CD/DVD player with access to the in-house movie library, iPod docking station, complimentary wireless and high-speed internet, Nespresso coffee machines and Jing tea making facilities, complimentary soft drinks personal bar, air-conditioning, US and EU adaptors. 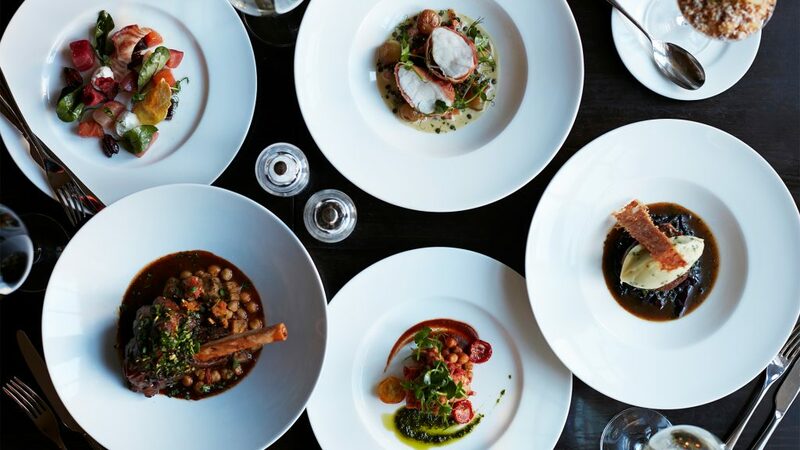 Hunter 486, brings together classic glamour and timeless hospitality introducing a new dimension to London’s drinking and eating experience. 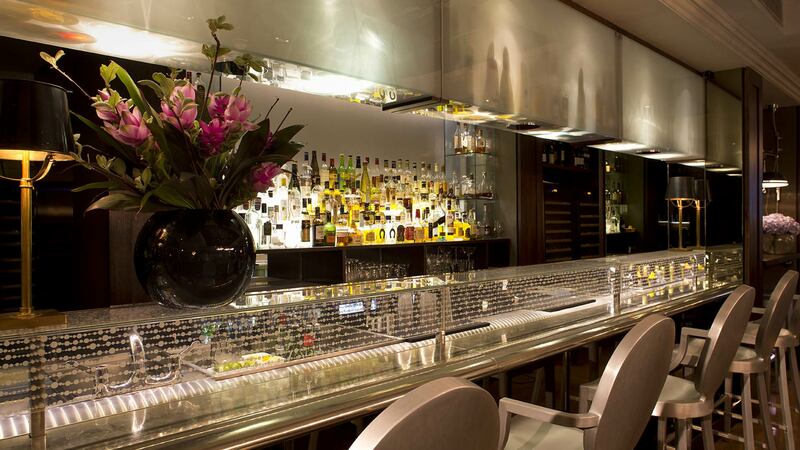 This incorporates a dining area off the open plan kitchen, the Martini Library, the Bar and Le Salon de Champagne. Check-in at 3:00pm (flexible depending on availability). Check-out at 12:00 noon (flexible depending on availability). 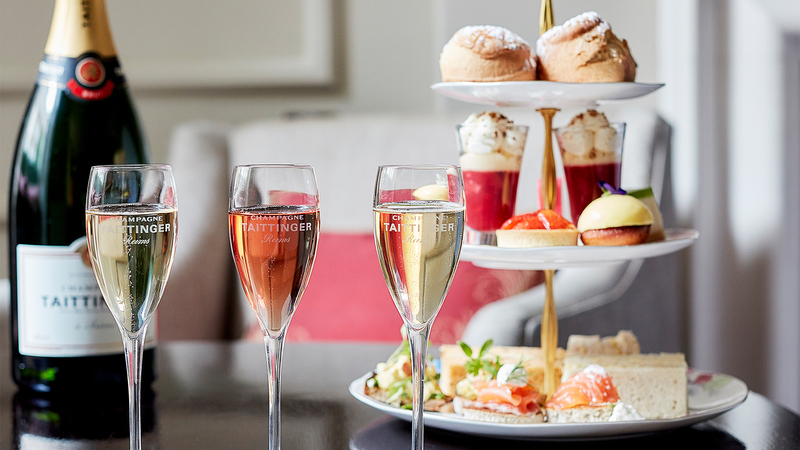 Ultimate afternoon tea, and Martinis in the Martini Library. 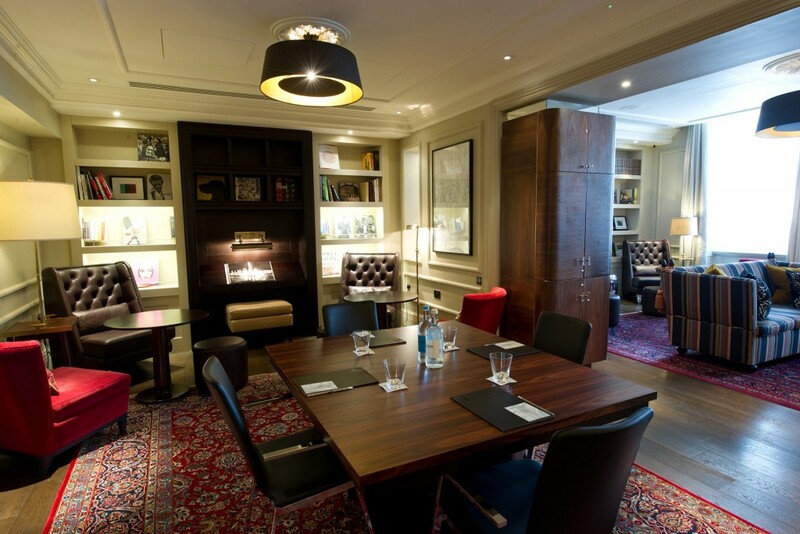 The Martini Library is a warm, opulent venue for an intimate cocktail reception or exclusive product launch or afternoon tea for up to 48 guests. 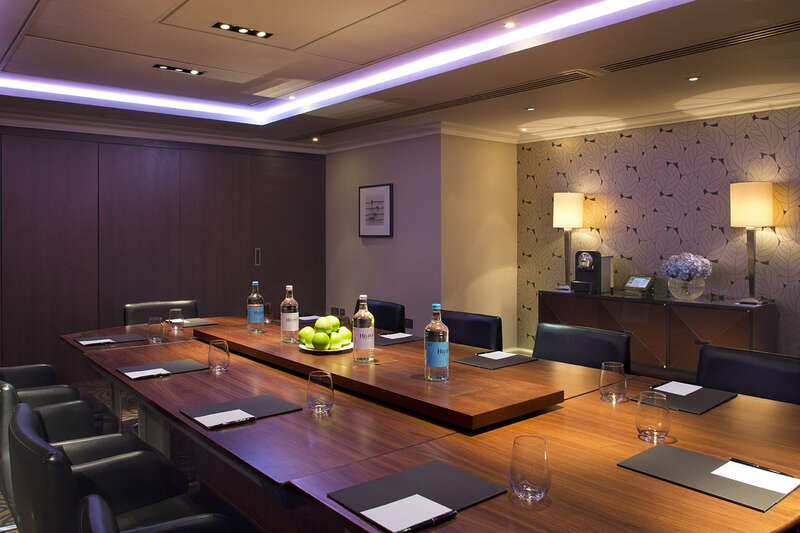 Alternatively, it can be turned into a boardroom for up to 14 with an inclusive breakout area. 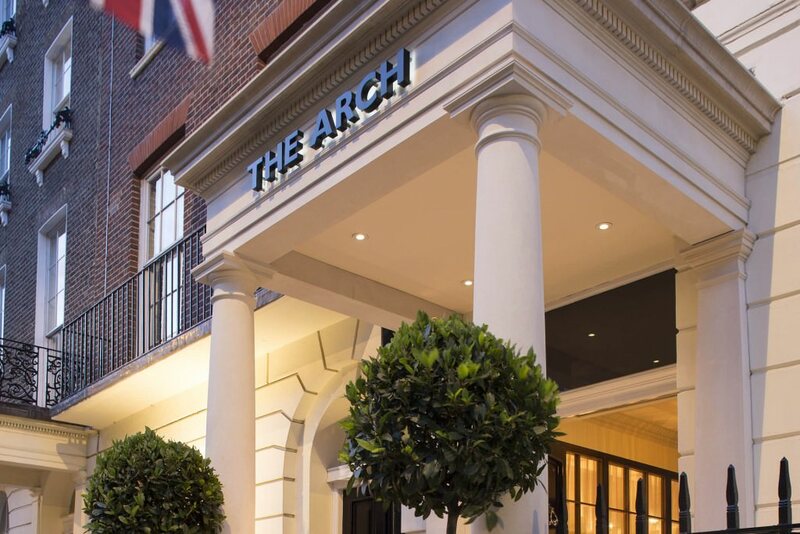 Work out in the convenience of The Arch London’s innovative gym, available exclusively to guests, 24 hours a day. 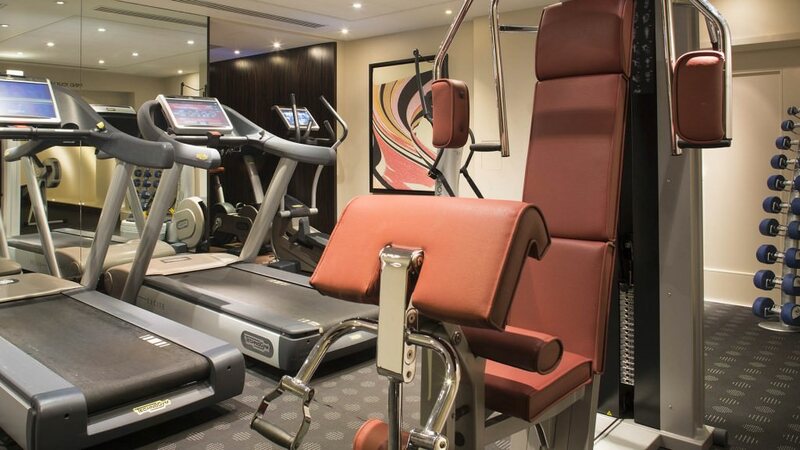 Situated on the lower ground floor with a glorious vaulted ceiling, it features the latest fitness equipment by wellness experts Techno gym, from treadmills and cross trainers, to rowers and weights. The gym also features an area for stretching and Power Plate equipment complete the offering. 24 hours from the Hunter 486 menu. 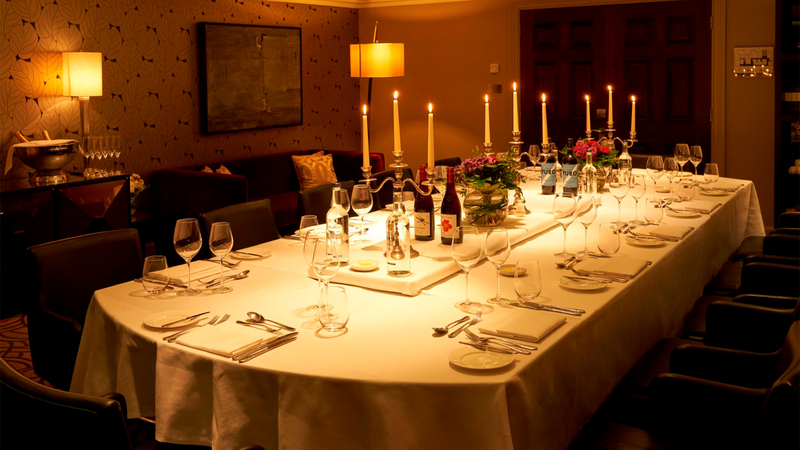 Guide price: Standard rooms from £295 per night, Suites from £522 per night. Leisure breaks and packages available. 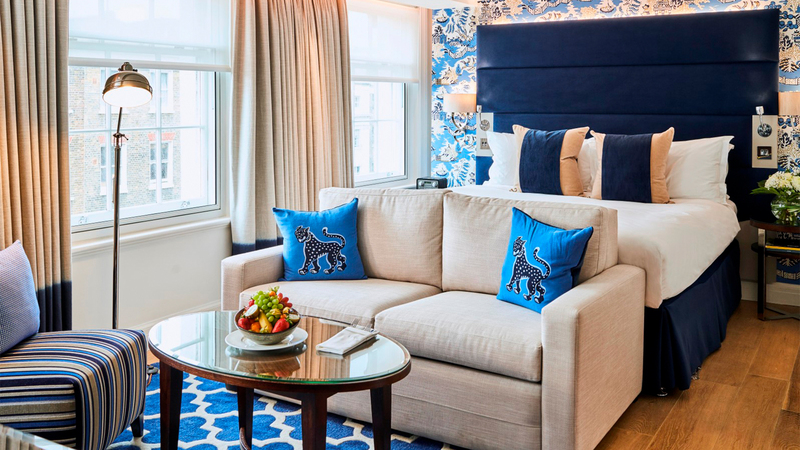 Book early and enjoy complimentary WiFi, Nespresso coffee, tea making facilities, complimentary soft drinks from the minibar plus Sky HD package. 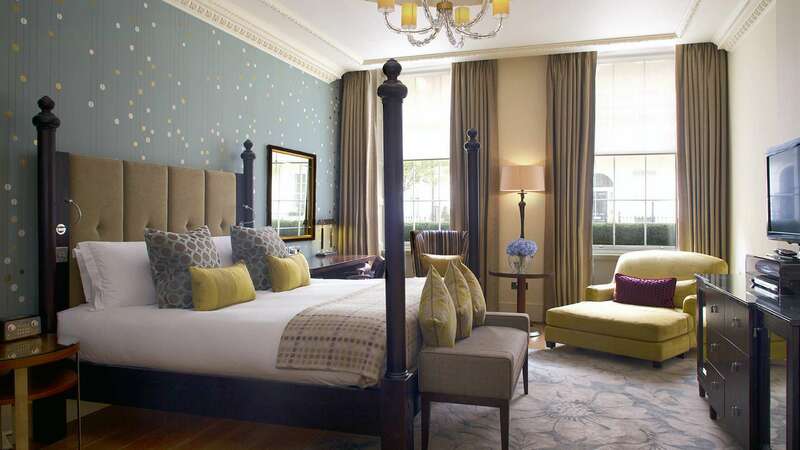 Rate shown is the average rate per night after the discount has been applied. This offer is on a room only basis and includes VAT. This offer is non refundable and non changeable.The credit/debit card used to book the advance purchase rate must be presented at the time of check-in, the cardholder must be present at the time of check-in and also present their approved format ID. In case if you are paying for someone else, please get in touch with our Reservations office at least 72 hours prior to the arrival of the guest so we can assist with third party payment procedures. 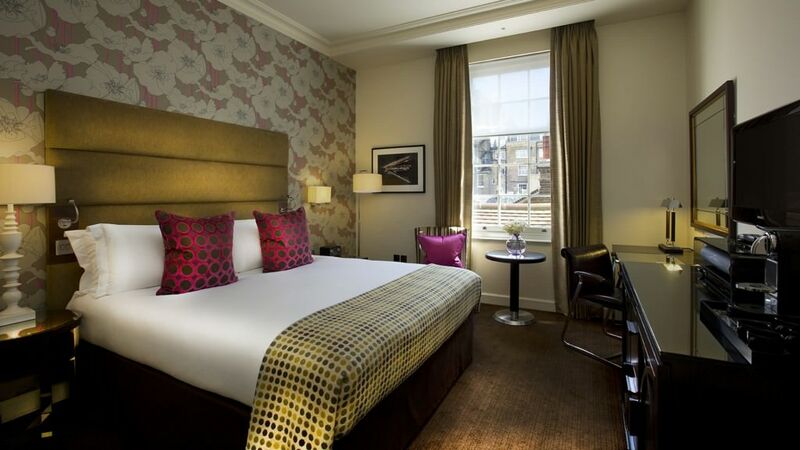 Rate includes full English breakfast for two, complimentary WiFi, Nespresso machine, tea making facilities, soft drinks minibar plus full Sky HD package. Inclusive of VAT. 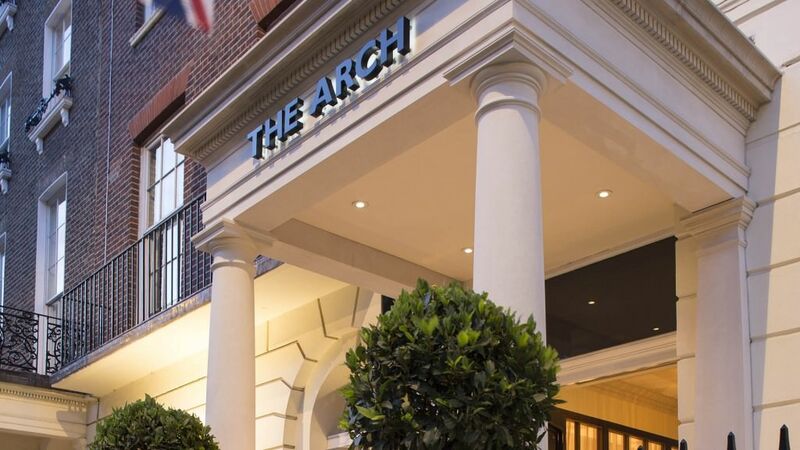 Family fun at The Arch London looks after your child with their own complimentary; extra bed or cot, menu when they dine with you, Archie the puppy, evening milk and cookie for children, bathrobe with slippers and lots of toys available from the toy box. A family Full English breakfast, WiFi, soft drinks minibar, full Sky HD package, Nespresso machine and Jing tea are all included. 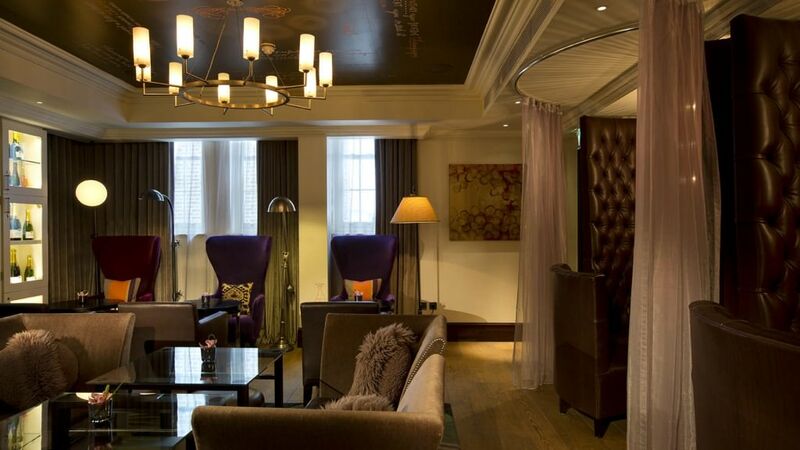 A weekend in London is an unforgettable experience. Filled with vibrancy, culture and history, the city is constantly evolving and changing. 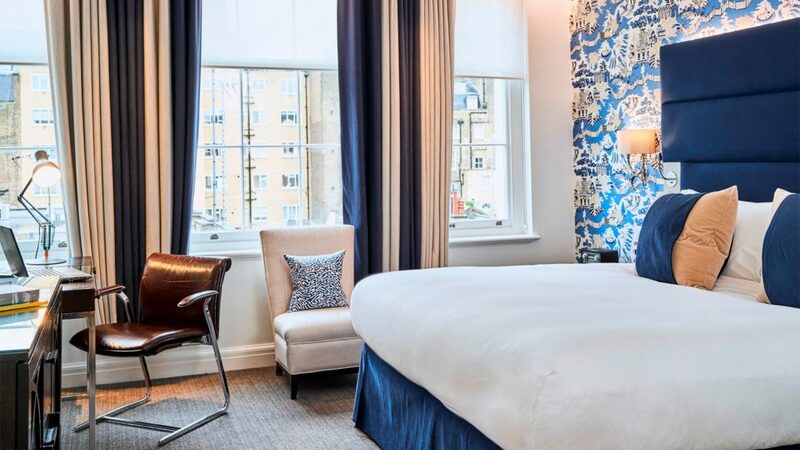 Create your own adventure when you stay at The Arch London and start off with a delicious English breakfast in Hunter restaurant before exploring this wonderful city. Planning an iconic trip to London in 2019? 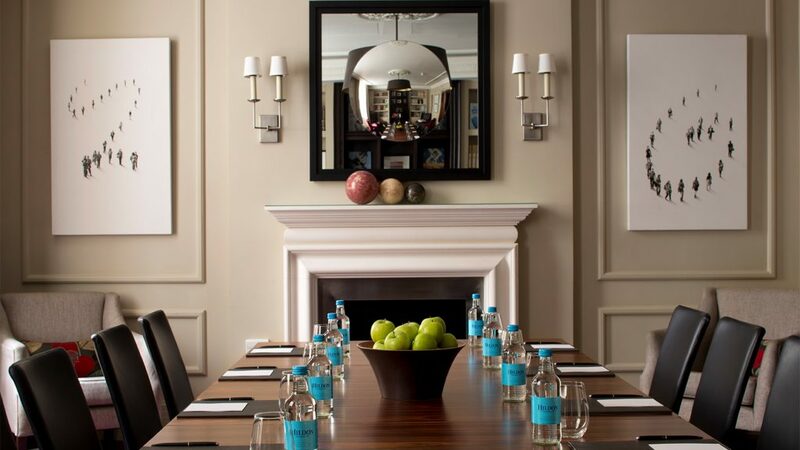 We are situated at the top of Park Lane, close to Marble Arch and therefore vehicles are subject to a congestion charge Monday to Friday 7:00am to 6:00pm. Parking is available close by and we offer Valet parking. Exhibition Road contains a large number of educational and cultural sites. 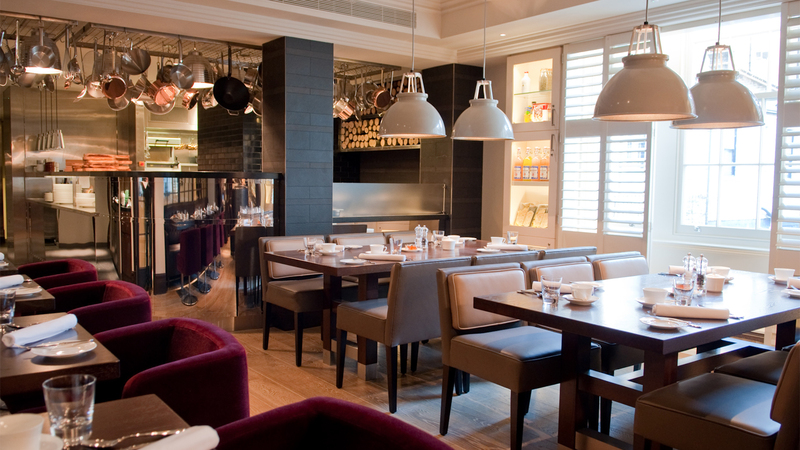 It is in the district of South Kensington, split between the boroughs of Kensington, Chelsea and Westminster. 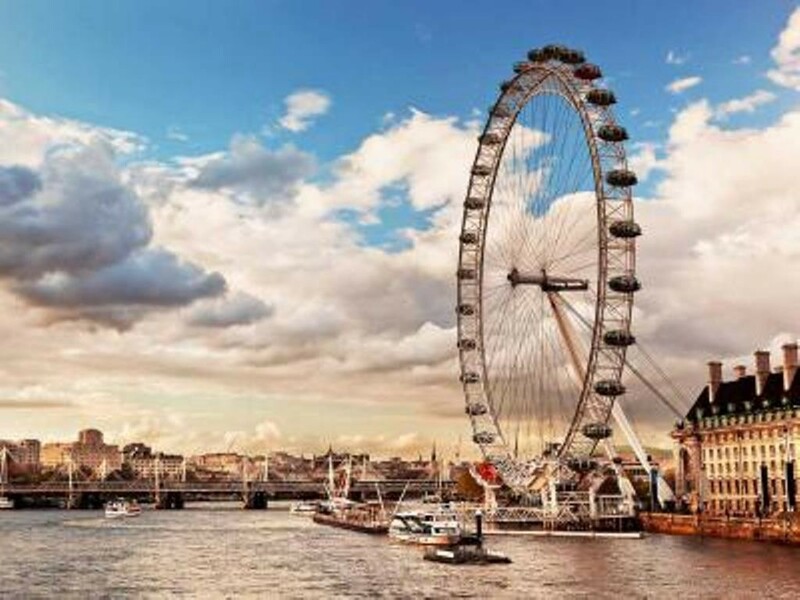 In January, London ExCel hosts the London International Boat Show. Featuring a jaw-dropping collection of thousands of boats – it’s quite simply one of the best ways to shop for a new boat and also a great day out for an enthusiast. Or, you could witness one of London’s oldest sporting events, the Head of the River Race. This annual event sees hundreds of crews rowing on the river Thames every spring. The nearby town of Henley-on-Thames hosts the Newton Women’s Boat Race, where you see Oxford compete against Cambridge every March. There’s also the Oxford and Cambridge Boat Race which takes place in East Putney every spring. In spring, there’s also the RHS Chelsea Flower Show, where you can enjoy some of the most beautiful gardens in the world and see a huge variety of colourful plants. In June, MINT Polo in the park attracts over 30,000 spectators. The traditional rules of Polo have been adapted to create a fast and exciting game, which is becoming increasingly popular. Rebranded by Westminster Council and the Society of London Theatre as “Theatreland”, London’s main theatre district, which contains approximately forty venues, is located in the heart of the West End of central London, and is traditionally defined by The Strand to the south, Oxford Street to the north, Regent Street to the west, and Kingsway to the east. Prominent theatre streets include Drury Lane, Shaftesbury Avenue, and The Strand. The works staged are predominantly musicals, classic or middle-brow plays, and comedy performances. 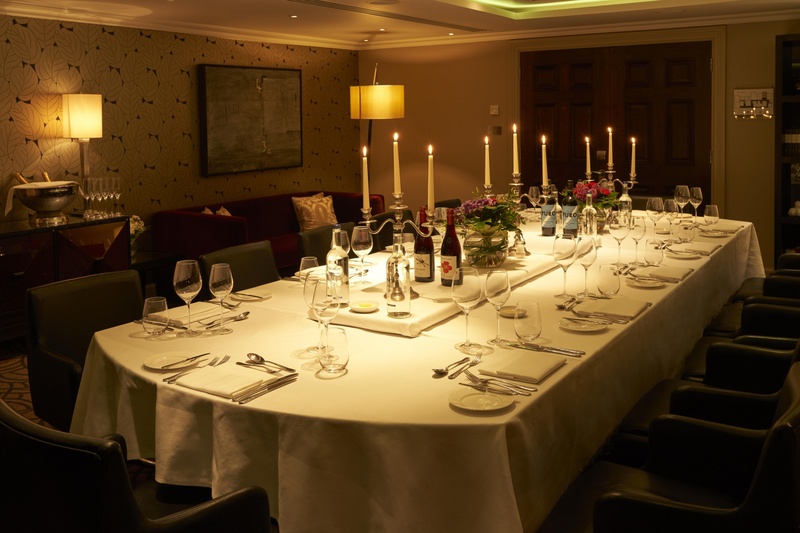 With its central London location, artistic flair, fine food and exceptional personal service, The Arch London is a great hotel for all your events, from private dinners and meetings to cocktail parties and press launches. 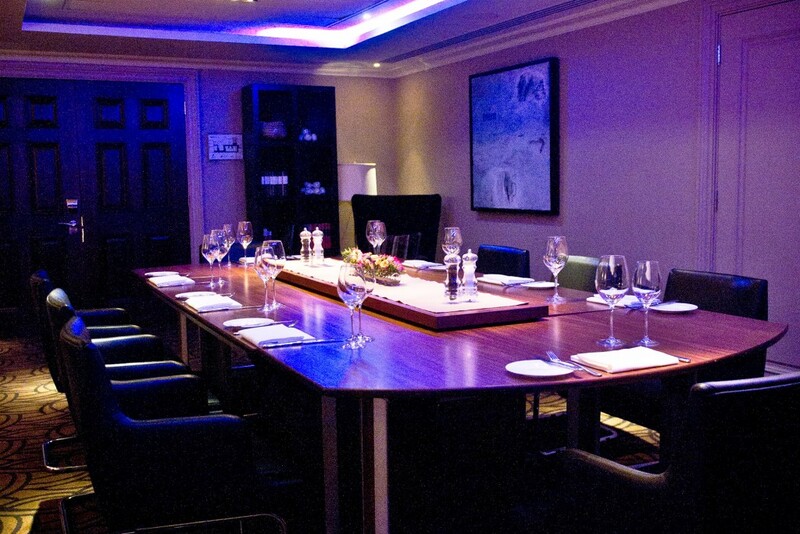 A variety of flexible rooms can be adapted to create the perfect event. The luxurious boutique decor and attentive discreet service ensure you and your guests can relax and enjoy your celebration or meeting. 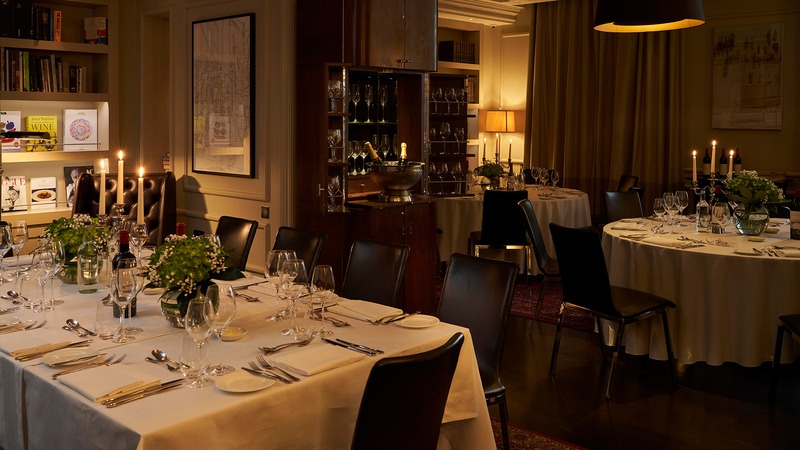 With impeccable attention to detail and a delicious selection of canapés, fine food and wines we can cater for your most important occasions.